The North America Advanced Bionics webstore is offering discount prices on the Communication Bundle, the Media Bundle, and the Wireless Gateway Bundle for a limited time. 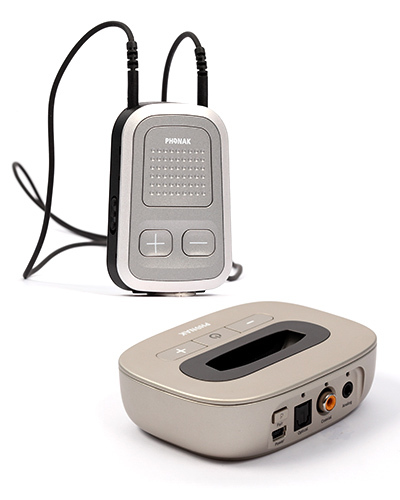 Each bundle comes with two of these three items – the ComPilot, the Remote Mic, and the TVLink II. These two bundles, containing the big-ticket ComPilot, are 50% off for a limited time. 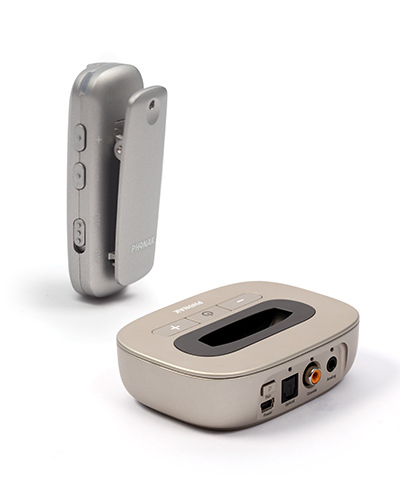 If you already have the ComPilot, the Gateway Bundle completes the set, with a Remote Mic and a TVLink II! Super secret tip – you don’t need to be an AB recipient to order from the store! 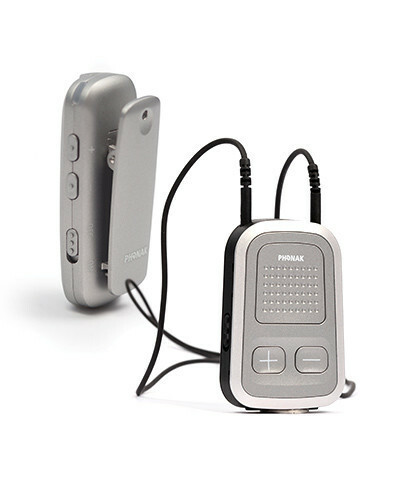 So if you know somebody who uses a compatible Phonak hearing aid, feel free to share this post. This entry was posted in News and tagged Advanced Bionics, cochlear implant, ComPilot, Remote Mic, TV LinkII, wireless by CochlearImplantHELP. Bookmark the permalink.